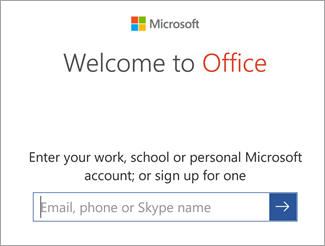 Tap any Office app like Word to launch it. Enter your email address and tap the arrow. 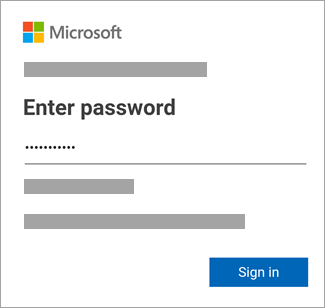 Enter the Password associated with your email address > tap Sign in. Note: If you’re prompted to create an account, just add a password and then follow the prompts to verify your identity. 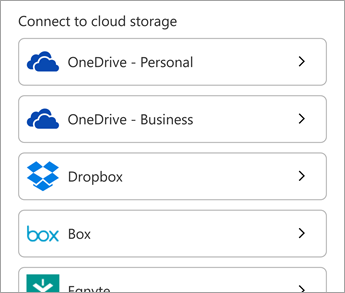 If already have a Microsoft account, go back and sign in with a different email address. 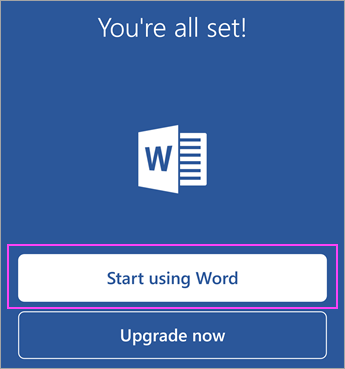 Tap Start using Word to get started with the app. 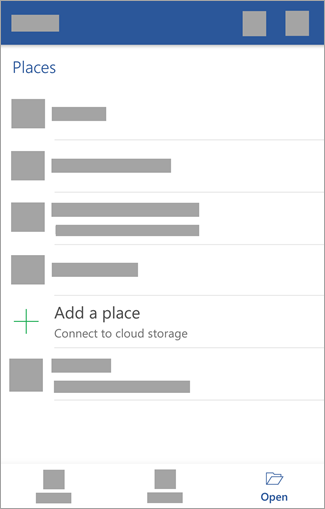 To add another account, tap Open (or Open other documents if you’re on a tablet) > Add a place. Enter your email address and password that you use to sign into that service.